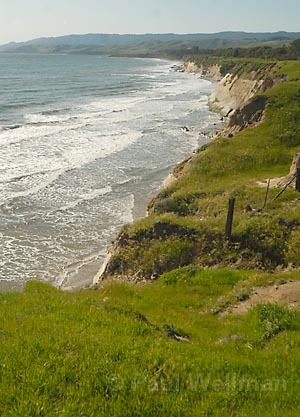 A complex dance of money, building rights, and urban density that potentially paves the way to transfer some of the rights to develop a rural area like Naples to somewhere like downtown Santa Barbara, the TDR program adopted has drawn criticism for being a voluntary program that would raise significantly less money for coastal protection than a mandatory program would. Osgood on Tuesday officially withdrew a longstanding offer to hold any sales at Naples for 18 months so that the program-which goes into effect in 30 days-can get going. The developer’s decision came despite pleas from board Chair Salud Carbajal for a “show of good faith.” Osgood will return before the board on October 13, when his project will be up for final approval.